Physical Therapy is a form of health care devoted to treating, healing and preventing injuries and disabilities. Injuries are typically a result of a sports related injury, an auto accident, falling, or a work related injury. Your doctor may have also recommended physical therapy treatment for previous injuries or existing disabilities. Our physical therapists are experienced, well educated and study the latest techniques, which carries over to quality rehabilitation treatments. 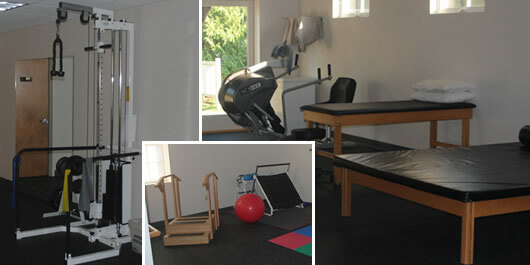 What results can you expect from Chesapeake Physical Therapy rehabilitation and treatment services?